I know I’m asking you an important question. I may be asking a hard question. I’m also asking a question you might want me to clarify, like what type of commitment am I referring to? We’ll get to the clarification in a moment, but before you read on, answer the commitment question: How committed am I? I said this is an important question, but why? 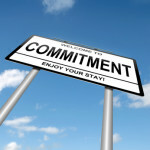 Why exactly does commitment matter? Where your commitment lies, there too lies your energy, your focus, your improvement, and your care. When you think about it that way, you immediately see the importance and value of the question. This question challenges us to connect our intention to our actions and helps us see quickly why we might not be getting the results we say we want in some parts of our lives. You can apply this to your personal life and relationships, and to things related to your professional life and career too. Now ask the question about the most important areas of your life: health, relationships, and work (whatever they would be for you). Think about your biggest goals or objectives, and then ask yourself the commitment question for each of those things. You will have clarity and a deeper understanding or your results when you do. Actually, I’ve tricked you just a bit. There is another question you might need to ask first: What am I committed to? Because most everyone is committed to something, whether it is personal growth, a paleo diet, or Perry Mason reruns. You know someone with an avid hobby, or a (mostly) healthy obsession with Game of Thrones, right? That’s commitment in action. 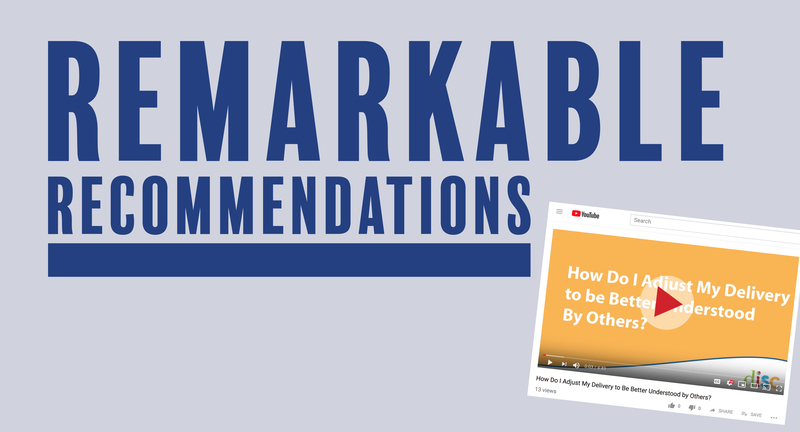 My purpose in asking the question I did is to get you to consider your answer and to suggest that if you don’t like your answer or your answer isn’t connected to your stated goals, you can make a new choice. When we consider our commitment to be a conscious choice, rather than a subconscious, unexplored one, it leads us to this question: What do I want to be committed to? What do I want to be committed to in my professional development? 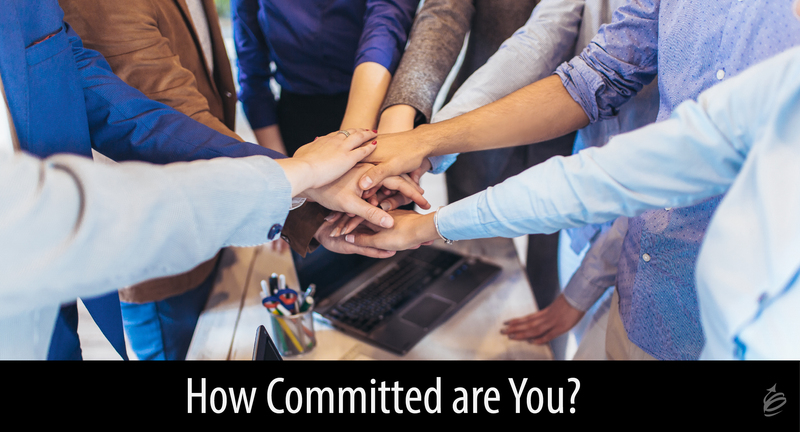 What do I want to be committed to as a team member? What do I want to be committed to as a leader? 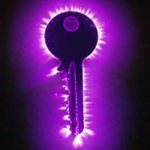 Asking the questions puts you in the driver’s seat, and it is implied that you will answer them. But acting on your answers keeps your hands on the steering wheel. If you don’t take action on your answers, it is like taking your hand off the wheel and losing control of where you end up. But if you ask, answer, and don’t do anything, something else happens too. You will be frustrated and anxious by having an answer that you don’t act on. Once you have asked the commitment questions, you must answer them for yourself. It may take time and reflection, and ultimately only you can choose your answers. Yet, that still isn’t enough. You must put your answers into action. I’ve chosen to write this to us all personally, and not put it in the third person for us as a leader, thinking about others. It doesn’t mean there isn’t more for a leader to think about regarding commitment. The question for you to ponder next as a leader is: What do I want others to be committed to? If as a leader you struggle with building the level of commitment you wish, start with that: What do I want others to be committed to? 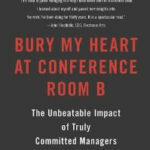 As you work to move people past compliance and towards commitment, you might want to read this post too. If you want to continue to explore the deeper more important questions of leadership and personal growth, you might be interested in The Remarkable Retreat, a small group learning experience available by application only. You can learn more and apply here.